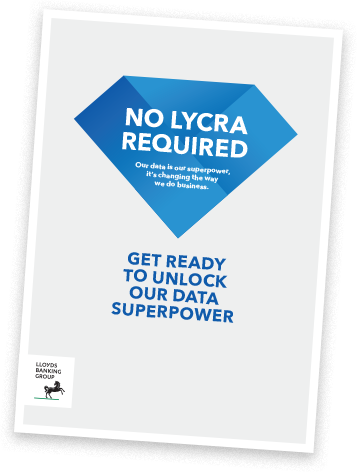 The new data team at Lloyds came to us with a mission – and we love anything we can get our teeth into (be that a challenge or a piece of cake). We needed to dispel some myths and help the team address some pretty big issues for their colleagues. All things data felt complicated and painful, and duplication was rife. We saw the need to join the dots around the business: to turn people on to the fact that data is everyone’s responsibility. It’s not just about numbers; it’s a crucial link to customers. Data holds precious information about real people and their lives, and how best to serve them. The team were determined to change their colleagues’ view of data. 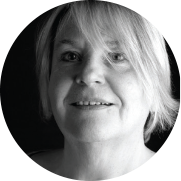 It was no small task, but they had a clear aim – to make data easier to find, trust and use. 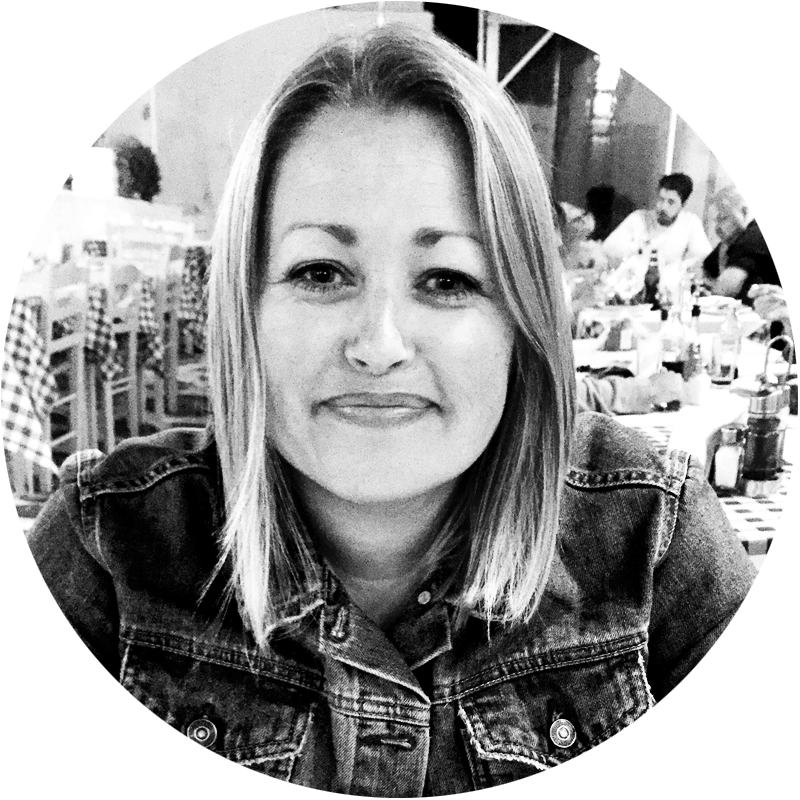 They needed our help to create an identity and open up avenues to speak to their colleagues across Lloyds about what they do – and why. This was the beginning of a culture shift, paving the way for new initiatives, new attitudes and new opportunities. We spent a lot of time with our new data friends – really getting to know who they are. They are unashamedly geeky about what they do and hugely passionate about getting things right for their colleagues. This was a team of experts who wanted to share their knowledge and inspire others. 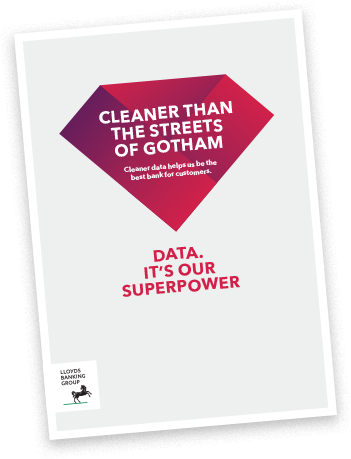 We developed the ‘data is our superpower’ creative hook to reflect the team’s personality. 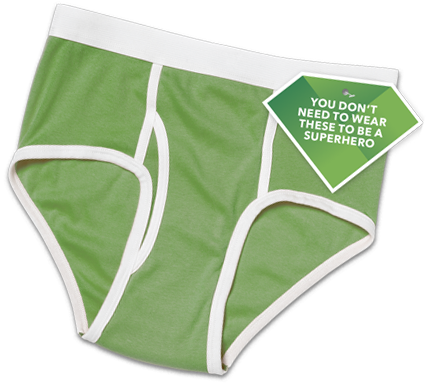 Its humour, bold headlines and strong identifier grabbed attention and got the data conversation started. 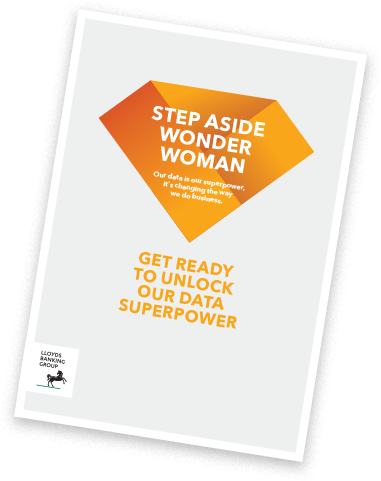 The team unleashed their superpower at Lloyds’ data summit, launching with a carefully honed narrative to explain what they are hoping to achieve and why. 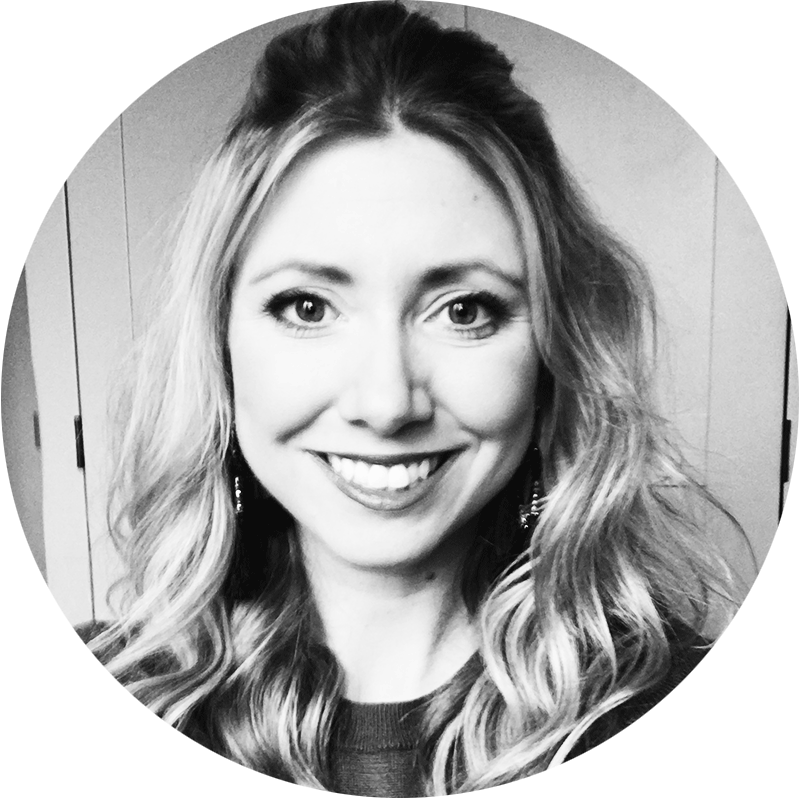 With our help, they set out to build an energy and interest around data. We made sure the venue was full of great visuals to make data the main talking point. We’ve come further than we thought possible – and we’ve had a lot of fun along the way. And the summit wasn’t the peak – we’ve kept it powering forward. 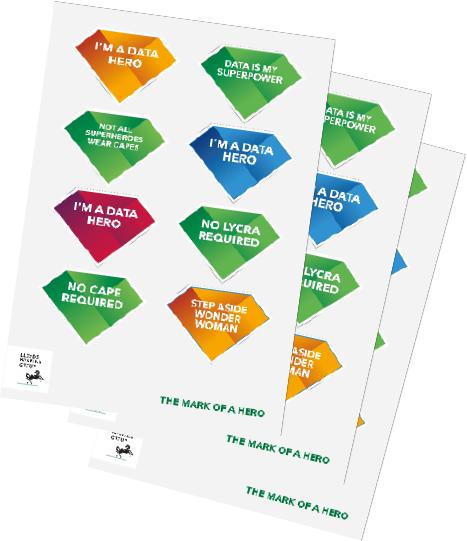 We identified data heroes across the bank who all share a passion for data. 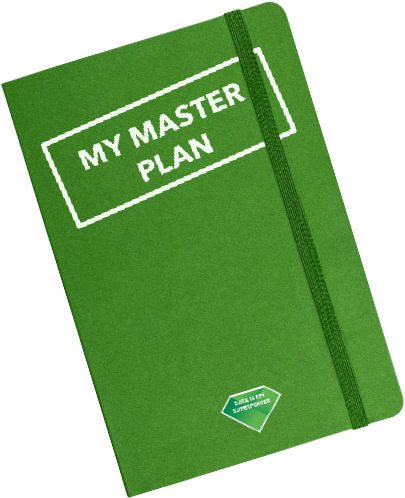 We created communication materials especially for them. There are now over 700 active users on their collaboration tool, Hive. 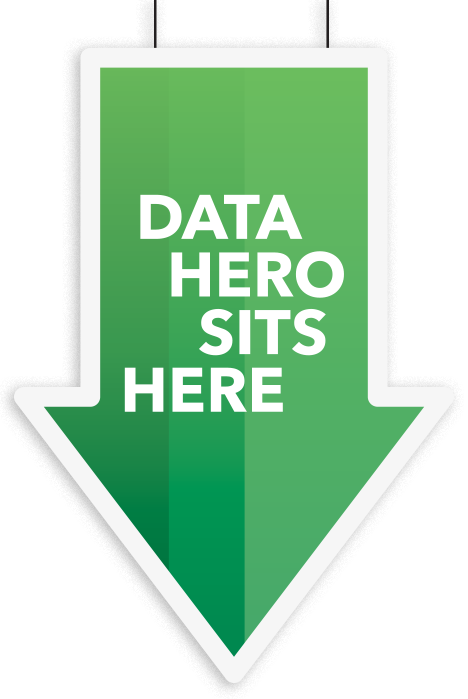 We also asked colleagues to nominate their own data heroes, celebrating colleagues for showcasing best practice across the Group. The response surpassed all our expectations showing that colleagues are engaged and enthusiastic. 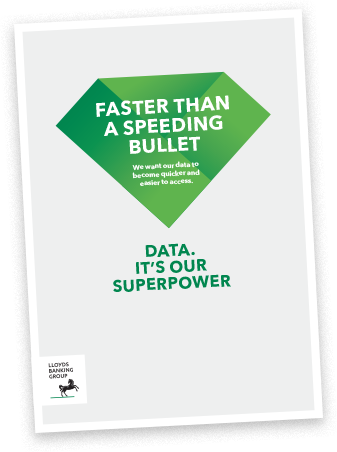 The awareness campaign keeps building and we’ve had fantastic feedback from across Lloyds.  Great conversations are dispelling those ‘boring data’ myths and we’re starting to see real understanding shining through – not to mention excitement about the power and potential of data. Home really get communication and they get our business.